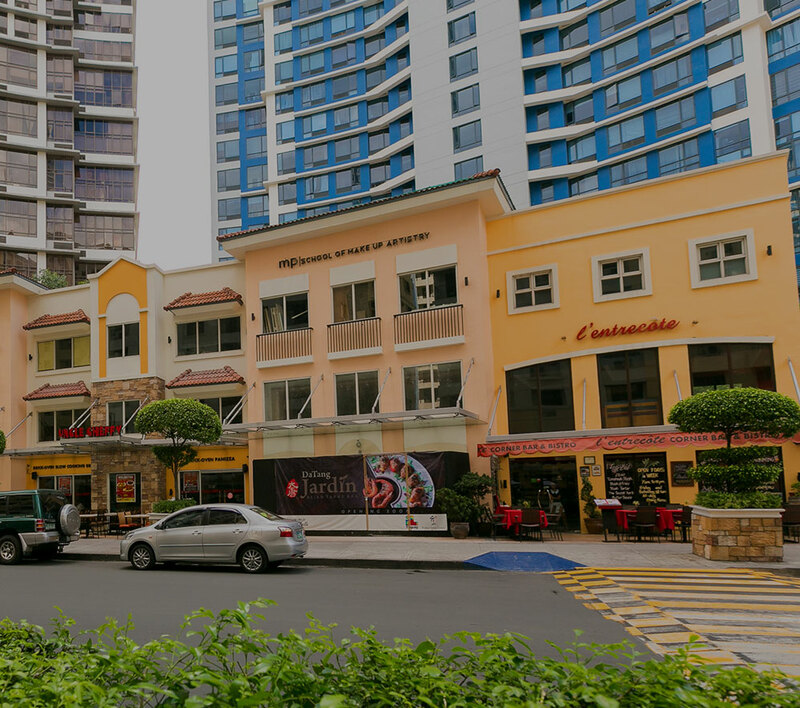 MANILA, Philippines, May 14, 2015 – Megaworld’s subsidiary, Global Estate Resorts Inc. (GERI), the country’s biggest developer of integrated tourism estates, posted a net income of P139-million in the first quarter of 2015, up 35 percent from P103-million of the same period last year. Consolidated revenues for the first three months of 2015 amounted to P885-million, posting a growth of 38 percent from P640-million during the same period in 2014, as residential sales as well as hotel and service income soared to remarkable levels. “It has been an impressive start of the year for GERI. We started 2015 with a robust sales performance across our projects. We are confident that GERI can sustain this strong momentum for the rest of the year,” says Lailani Villanueva, chief finance officer, GERI. Real estate sales grew 35 percent year-on-year to P554-million in Q1 2015 from P411-million in during Q1 2014. This is attributed to strong residential sales in various estate projects, particularly in Boracay Newcoast in Aklan, Sta. Barbara Heights in Iloilo, Twin Lakes in Tagaytay, Southwoods City in Cavite-Laguna and Alabang West in Las Pinas City. “The strong marketing efforts for our various projects across the country have certainly gained ground as far as revenues are concerned. With our vast land bank, we have more opportunities to tap to even further expand our developments,” explains Monica Salomon, president, GERI. At present, GERI has five (5) major developments across the country covering more than 2,200 hectares of land: Boracay Newcoast in Boracay Island, Aklan (150 hectares); Twin Lakes in Laurel, Batangas near Tagaytay (1,300 hectares); Southwoods City on the boundaries of Carmona, Cavite and Biñan, Laguna (561 hectares); Sta. Barbara Heights in Sta. Barbara, Iloilo (170 hectares); and Alabang West (62 hectares). In May last year, Megaworld announced the purchase of the 49.20% stake of Alliance Global Group, Inc. (AGI) in GERI for P10.43 billion. Today, Megaworld owns 80% of GERI and it has taken an aggressive role in transforming GERI’s vast land bank into integrated urban townships, the concept that Megaworld pioneered in the Philippines.